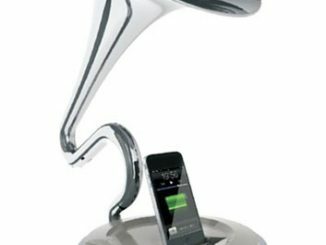 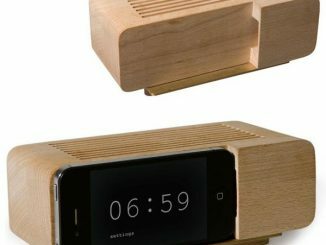 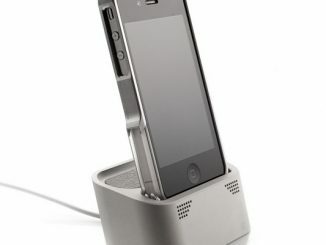 The Phone x Phone docking device from the Japanese home electronics company Hashy-Topin will turn your iPhone smartphone into a conventional telephone. 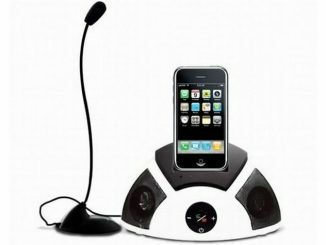 You will still be able to use all the features on your Apple cell phone while speaking into the receiver on the handset, so there’s no need to fear, 21st century multitaskers. 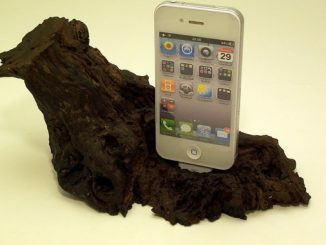 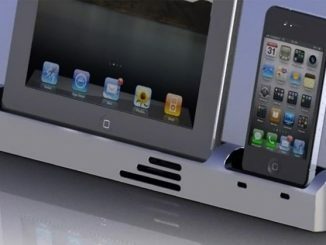 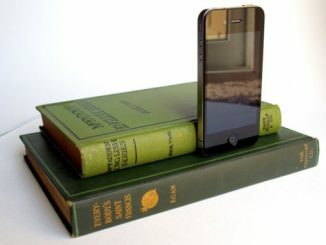 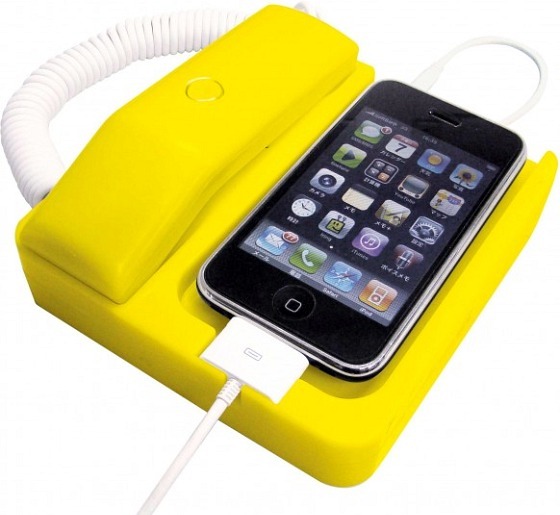 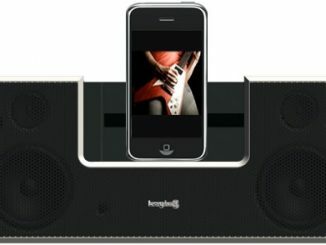 The rubber coated iPhone dock is available in black, white, blue, yellow and pink. 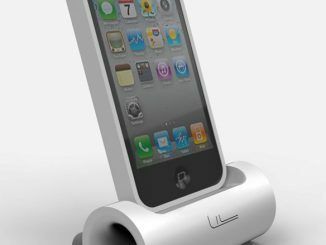 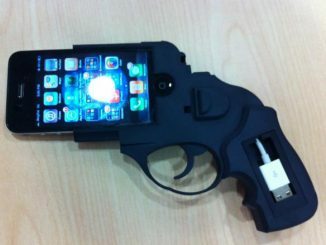 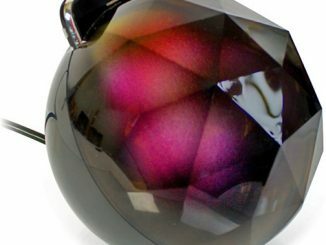 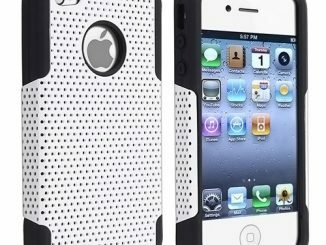 According to Gizmag, the product supports the iPhone 4, 3GS and 3G models. 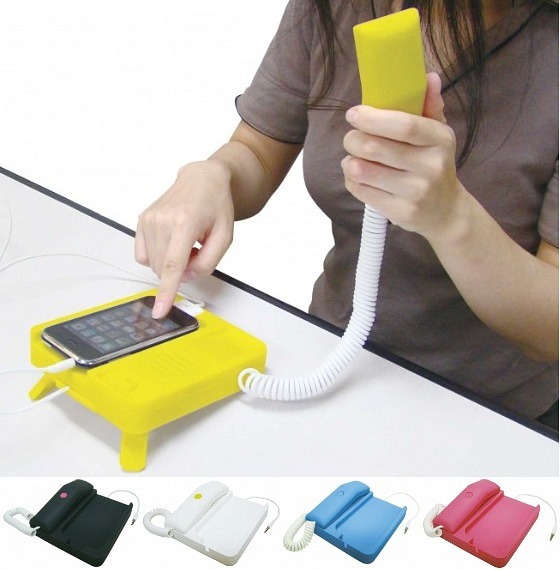 The Phone x Phone iPhone is available from Hashy-Topin for 2,000 JPY ($24 USD).